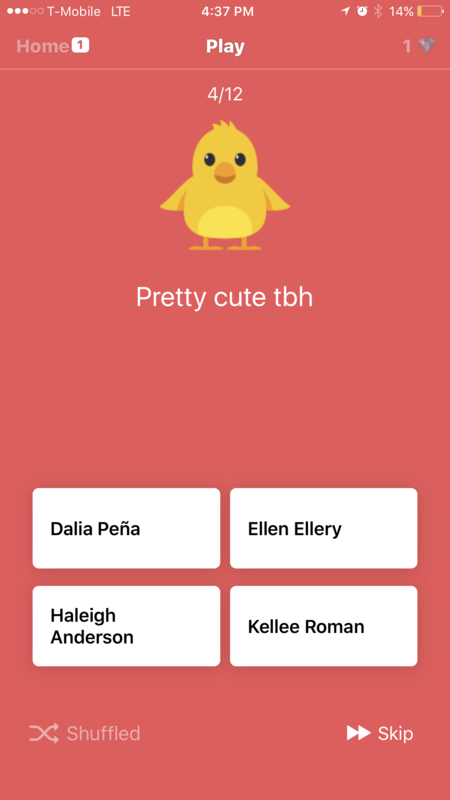 The other day my 16-year old daughter showed me the newest iOS app that “all the kids are using.” It’s called tbh (which is short for to be honest) and according to her, it’s a way for people to post “nice” things about you anonymously. I see red flags anytime I hear about teenage friends anonymously answering questions about one another – and my daughter was happy to show it to me. At face value, it is cute. And positive. And even kind of funny in a light-hearted “roast” kind of way. 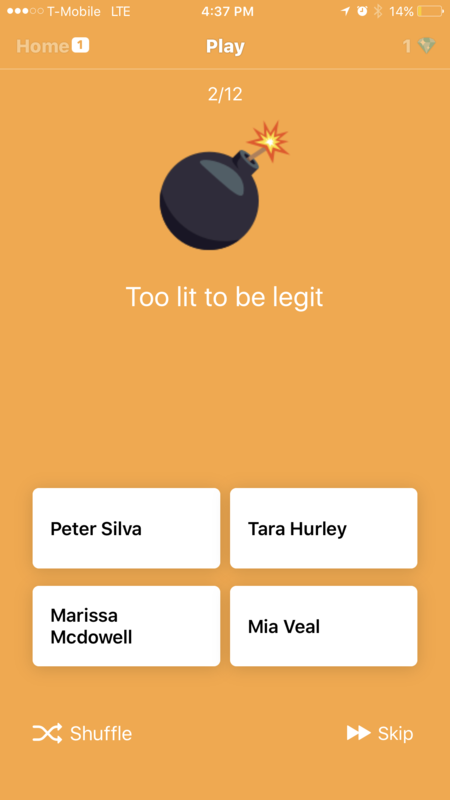 The questions are mostly quirky and positive, like “Best person to go on a roadtrip with,” “Should DJ every party” or “Hotter than the sun,” and while teens can submit their own questions, they are carefully curated by the developers. Still, anytime you have sensitive teens and anonymity, there’s potentially for hurt feelings and for it to turn all mean-girl like in a hurry. So if your teens are using it, here’s what you should know. 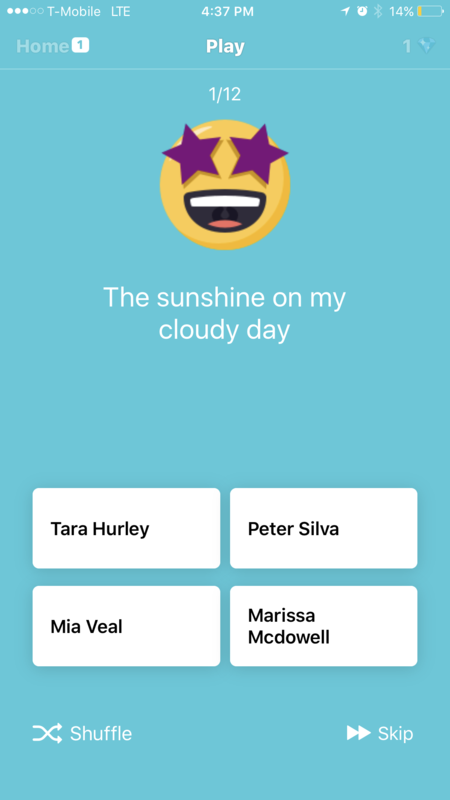 The way it works is: download the app, enable location services and share contacts (that alone is enough to freak some people out), add your contacts, enter your name, grade (the app starts at 9th grade and give options through “graduated”) and name of school. Then, it gives you a series of polls like these below. For now, the app doesn’t make money and isn’t available in every state. Still, it’s rocketed to the top of the App Store and shows signs of explosive growth. What to keep an eye on: it’s the same stuff from when we were kids. What happens if you’re never picked for being “Pretty cute tbh,” or “Hotter than the sun” and instead constantly fall in to the “quirky” category like “Most likely to talk to animals,” or “The one to finish a group project the morning’s it’s due.” I saw one review that said this very thing made her feel even more self-conscious and “like an outsider.” I get it. I was a teen girl once and got my feelings hurt all the time via slights – real or perceived. 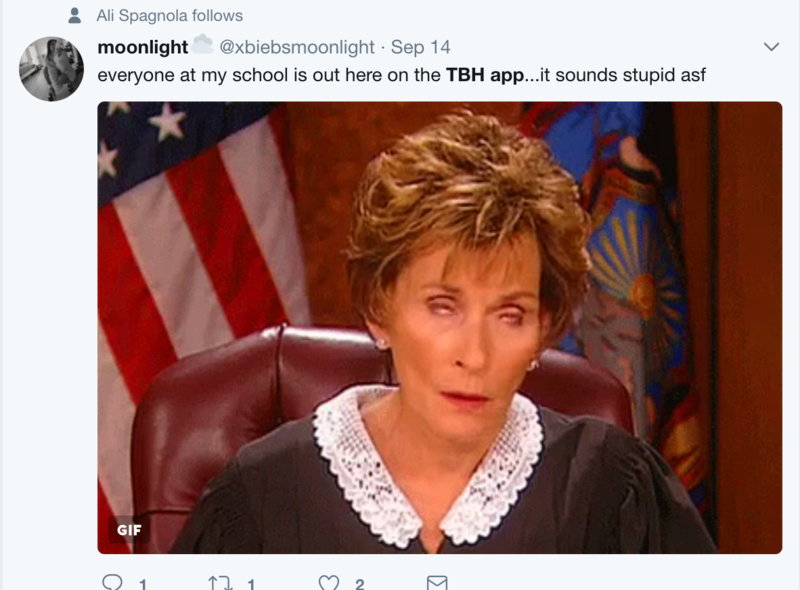 If your kids are using this app, pay attention, talk with them about it, and know that there might come a time to urge them to move on from it. Reviews so far, are mixed, but sway mainly positive. Bottomline – proceed with caution. I love this app. It expresses how I feel about people without them knowing. They have to try to guess and I think it’s really cool. This app is amazing!! I love it!! it’s so amazing and a great confidence booster!